A surfing club dedicated to young people with disabilities. • Fully funded by Ceredigion Actif. • AberAdventures is an Insport Ribbon award holder. This shows our commitment to inclusive opportunites for people with disabilities. 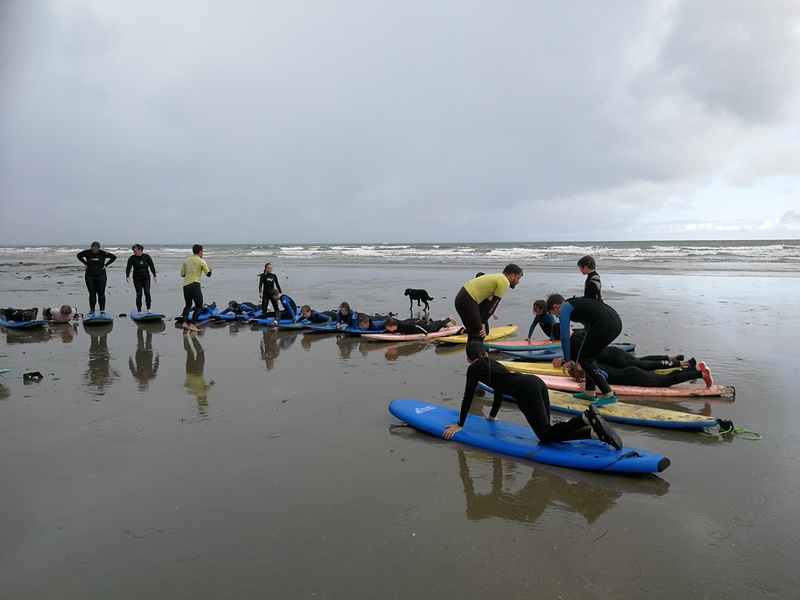 • Lessons provided by our expert staff, who are fully qualified SLSGB NARS Beach Lifeguard/Surf coach life saver awards and ISA surf coach award qualified. • A unique opportunity to get invloved with surfing. • All equipment porvided for the surfer and helper. Minimum age 11 and must have a dedicated in water helper available for in water support. If you require changing facilities, please let us know in advance, so we can arrange them for you. Lessons running on selected Saturdays, from mid May to mid October. Select here to continue to our lesson enrolment form. "Simon was brilliant and so patient with the kids. He tried his very best to accommodate another lesson but is just too popular. 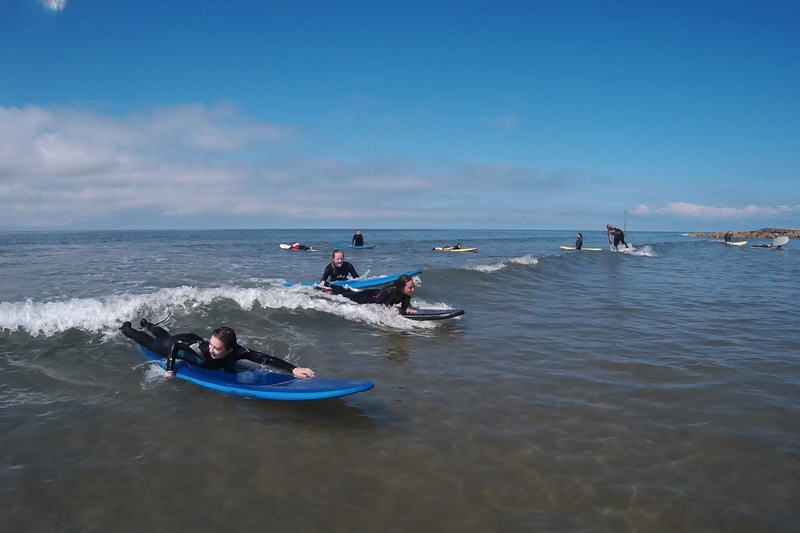 We were particularly impressed with the way he dealt with and prevented a potential melt down of the youngest of our group who ended up as the best surfer in the lesson."